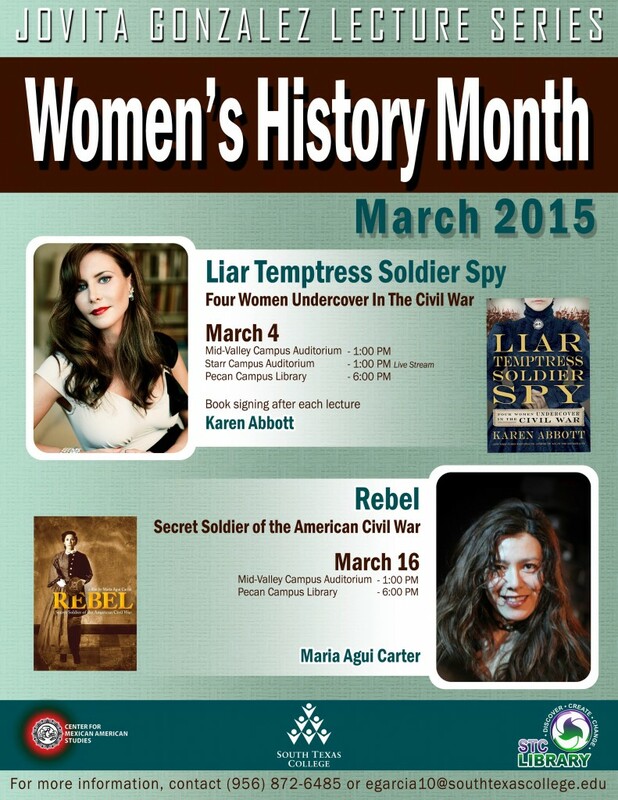 Filmmaker María Agui Carter will be visiting South Texas College in honor of Women’s History Month on March 16th. She will be screening her film Rebel: Loreta Velazquez, Secret Soldier of the American Civil War. She will be giving a special introduction to her film at MidValley Auditorium at 1:00 pm and then at the Pecan Campus Library at 6:00 pm. Following the movie will be the opportunity for Q&A with the director. Rebel is the story of a woman, a myth, and the politics of national memory. Shrouded in mystery and long the subject of debate, the amazing story of Loreta Velazquez is one of the Civil War’s most gripping forgotten narratives. While the U.S. military may have recently lifted the ban on women in combat, Loreta Velazquez, a Cuban immigrant from New Orleans, was fighting in battle 150 years ago — one of an estimated 1,000 women who secretly served as soldiers during the American Civil War. Who was she? Why did she fight? And what made her so dangerous she has been virtually erased from history? Director María Agui Carter emigrated to the U.S. from Ecuador as a child, grew up an undocumented “dreamer,” and graduated from Harvard University. She produces films for PBS and cable, specializing in visually arresting and complex storytelling as a writer, director, and producer. 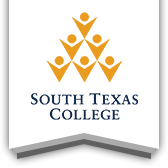 For more information on these events please call (956) 872-6485 or email egarcia10@southtexascollege.edu or visit https://library-stg.southtexascollege.edu/libraryevents. All events are free and open to the community.